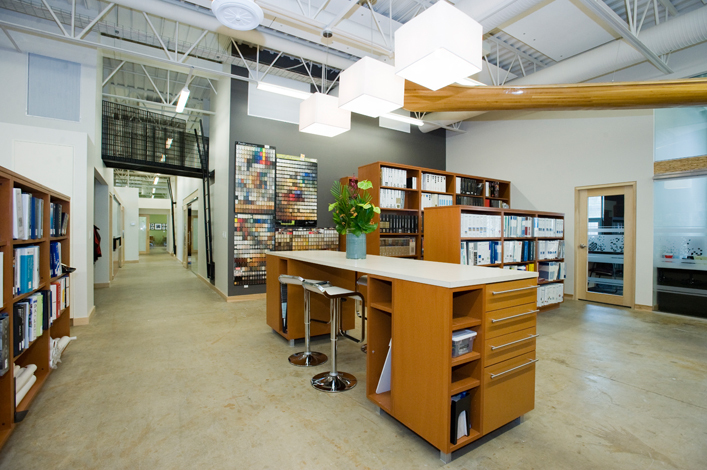 aodbt architecture + interior design was established in Saskatoon in 1980. The firm expanded by opening a Prince Albert location in 1992. Over the years, aodbt grew to be one of the largest architecture firms in Saskatchewan. The letters aodbt (Architects Olfert, Dressel, Burnyeat, Tracey) represent the initial partners who founded the firm on a unique culture of collaboration and specialization. The firm’s success is a result of our early commitment to a full service approach to each project. Clients benefit from both the personal involvement of a knowledgeable principal who is supported by a team of architects, interior designers, technologists, and construction administrators. aodbt is dedicated to delivering practical and creative solutions to a full range of architectural and interior design challenges for a broad range of clients throughout the prairie region. Saskatchewan roots mean we are a family-friendly workplace with dedicated, hardworking staff. 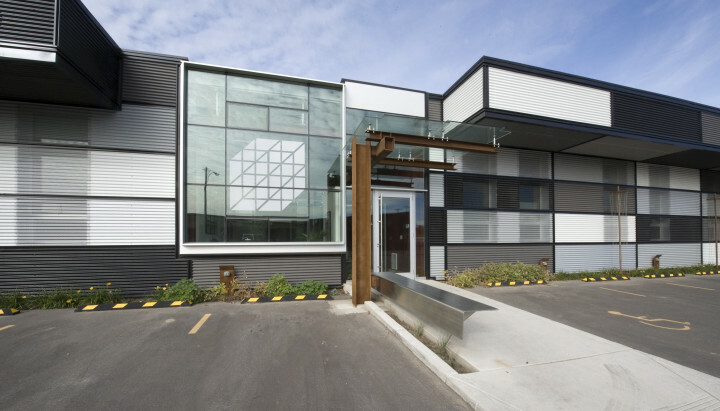 The design and character of our own office environments in Saskatoon and Prince Albert illustrate how we work together as a collaborative team in a sustainable, open office space with energy efficient building systems including an abundance of fresh air and natural light. The culture of an organization can be described simply as “the way we do things around here.” It encompasses not only the experience internally as an employee of aodbt, but also the experience externally—how it feels to be involved with aodbt as a client, a supplier, and a community. aodbt engaged clients and other stakeholders in defining our brand; what people expected of us, what came to mind when they heard our name, what they believed to be true about aodbt. From this evolved three keywords that describe the essence of what it is to “be aodbt”: Responsive Creative Connected. The important difference with aodbt is not just what we do, but how we do it. The true foundation of our sustainable success is our people and their attitude of working consistently to align with the way we work: Responsive Creative Connected.